Texas is widely regarded as a big state that often does things in a big way. Unfortunately, we also have big health care costs, a struggle we share with the entire nation. Kaiser Family Foundation reports that the United States spent an average of $8,402 per person on health care in 2010, and this statistic has continued to rise. Many factors play a role in rising health care costs, including the common overuse and misuse of emergency care. However, with firmer regulation and a little education, Texans can help minimize the impact. Have you ever been handed a health care bill with mind-boggling fees? Many of us know the feeling of coming down with an illness while the doctor’s office is closed. It’s generally followed by the dilemma of delaying treatment or attempting to seek after-hours health care. If immediate treatment is indeed necessary, then you are faced with your next decision. Where should I go? America’s health care options are growing – and so are the costs. Free-standing Emergency Rooms (ERs) are conveniently popping up in high-traffic shopping centers across metropolitan areas. Their big bold signs with a medical cross make them easy to spot and hard for a sick and vulnerable individual to resist. They may be seen strategically planted right across from a hospital ER. They tend to resemble urgent care centers but can charge significantly higher prices, just as if you went to an ER physically attached to a local hospital. These facilities remain misunderstood by the general public. In many cases, they may not contract with insurers and therefore fall “out-of-network” for insured patients. To add to the confusion, they may say they take your insurance, without saying it will be considered an “out-of-network” benefit. So before receiving services, it is important to gain a clear understanding of whether or not the facility is indeed contracted with your health insurance carrier as an “in-network” provider for your health benefit plan. With little warning and much to a patients’ surprise, the price of one visit may exceed $1,000. NPR reported that many patients walk away with a shocking bill that can be up to four or five times higher than the urgent care center down the street. While insurance may reduce some but not all of the cost, it eventually leads to increases in overall health care costs for the insured and uninsured alike. House Bill 1357 was passed by the Texas Legislature in 2009 and requires licensure and regulation of free-standing ERs. It also amended the Texas Insurance Code provisions to add free-standing ERs to the types of facilities required to be reimbursed at the "in-network" level of benefits for emergency care. Since then, the number of free-standing ERs in Texas has more than tripled, moving from 40 in 2009 to 122 in 2014. And counting. 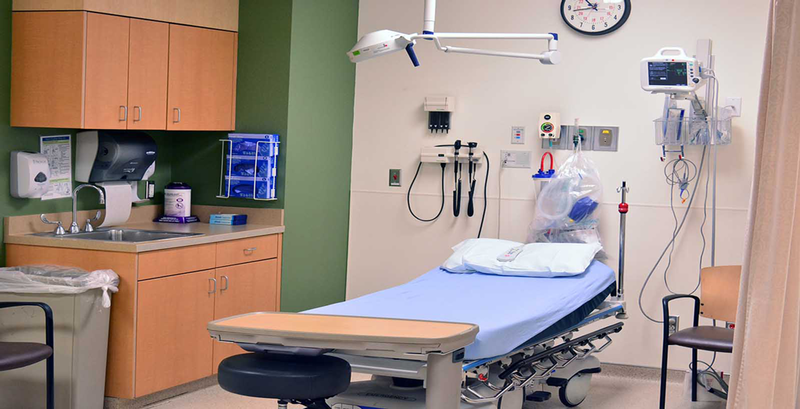 More regulation is needed, as most consumers do not understand the distinction between a free-standing ER and an urgent care center. If provided clear pricing information up front, many consumers may choose to seek care at a lower cost alternative. At the very least, they would be making an informed decision. Education is key. Sometimes it’s easy to know when you should go to an ER. At other times, it’s less clear. 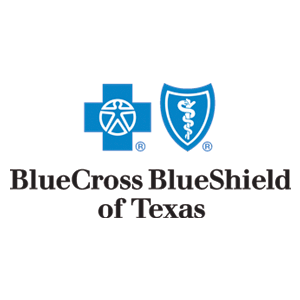 With that in mind, Blue Cross and Blue Shield of Texas has created a quick reference document to help guide this decision making process. It also staffs a 24-hour nurse line and offers a smartphone “Provider Finder” app for finding the nearest urgent-care center, which helps members avoid the higher costs of free-standing ERs. More education needs to be done, which is why transparency – so patients know their costs or a provider’s network status – is so important. Controlling health-care costs is not a simple task and will require the combined effort of the government, insurers, hospitals, physicians and the general public. It’s clear that our entire state must work together to pursue cost transparency. By providing written notice at the time of service, providers can educate consumers on billing practices, network participation (or lack thereof), and price ranges of commonly billed services. When Texans understand pricing and network participation, they can alleviate unnecessary health care costs and protect our state from seeing a hefty price tag attached to its economy. Dr. Dan McCoy is vice president and chief medical officer of Blue Cross and Blue Shield of Texas.